Startline ready for Freestyle Cup 2014 but this is also a nice meeting for both the Freestylers that is competing and the Freestylers that like to join just for fun. 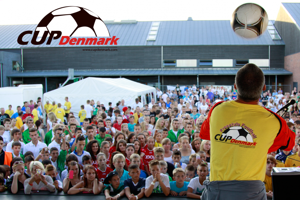 Cup Denmark is a big Soccer Tournement but we add the Freestyle Cup to inspire the kids that are playing soccer to play with the fotball not just on the field, says Al Fluin the manager of Cup Denmark. 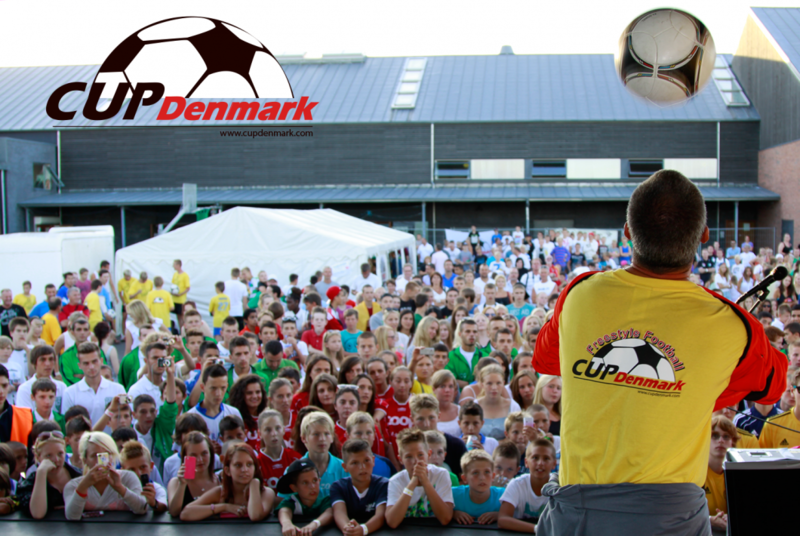 From Thursday to Saturday night you are able to watch some of the best Freestylers in the World playing and competing for 1000 Euro in Prize awards. Check the startfield under Bild, Video here on the page or check our Facebook by clicking under the text.